School is almost back in session, and that means we only have just a little bit longer to savor the sweetness of summer before that first school bell rings. 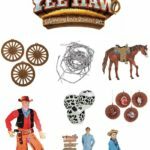 Parents and kids all across the nation will be busy getting back into the swing of that old familiar routine, and the hustle and bustle of those busy mornings trying to get everyone fed, packed up and loaded onto the bus or into the car can be enough to make your head spin like a top! One of the biggest challenges we face in the mornings is finding the time to enjoy a delicious breakfast together before we’re all off and headed in different directions. While it may not always be feasible for everyone in the house to actually sit down at the table and have a home cooked breakfast every morning, I at least want to try my best to make sure that everyone is filling their tummy with something extra yummy, even if it does mean we have to grab it and go! For me, breakfast has always been the most important meal of the day. There’s a very small time frame after my feet hit the floor in the morning in which I must eat my breakfast before I turn into a total “hangry” mommy monster. At least I’m honest about my imperfections, right? So because I’m typically on the hunt for something quick and easy to eat in the mornings, cereal has always been my #1 choice. I actually come from a long line of cereal enthusiasts. I have no problem eating it for breakfast, lunch or dinner! But sometimes it’s good to ditch the bowl and channel my “cereal senses” into making something extra special. 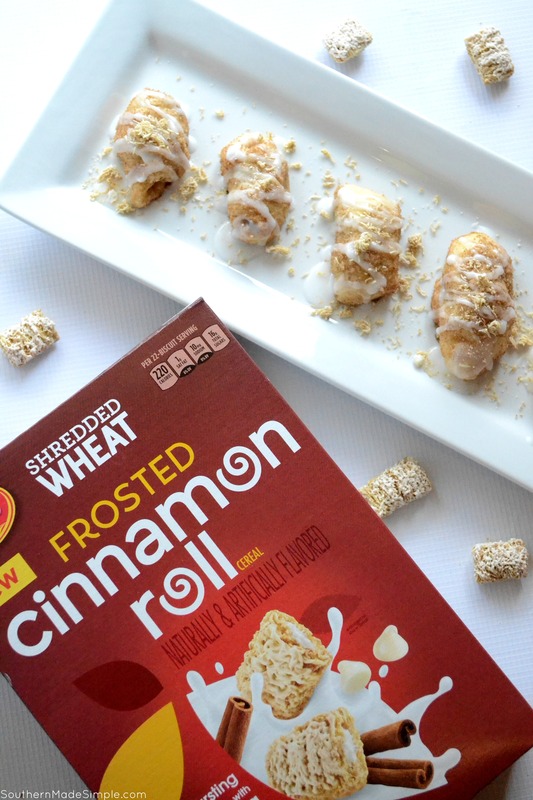 This new Shredded Wheat Frosted Cinnamon Roll cereal has been giving me life lately, so I drew a little inspiration from it and came up with these foolproof quick and easy Cinnamon Sausage Rolls that are perfect for those busy school mornings! Every year during back to school season, I always swing by Walmart to stock up on the essentials we need to start the season off on the right foot. I made sure to make a pit stop down the cereal aisle so I could keep my pantry filled with our favorite Post cereals! I also got a few packages of crescent rolls and cocktail sausages so I could make this recipe more than once this month. 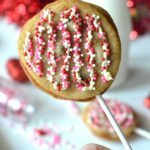 The best part is that there’s only 5 ingredients required and they’re ready in less than 15 minutes! We really love to add Shredded Wheat Frosted Cinnamon Roll cereal into our sausage rolls because they’re not only packed with that delicious cinnamon flavor, but they’re also made from 100% whole grain shredded wheat! It’s a fantastic addition to help us fuel our mornings! 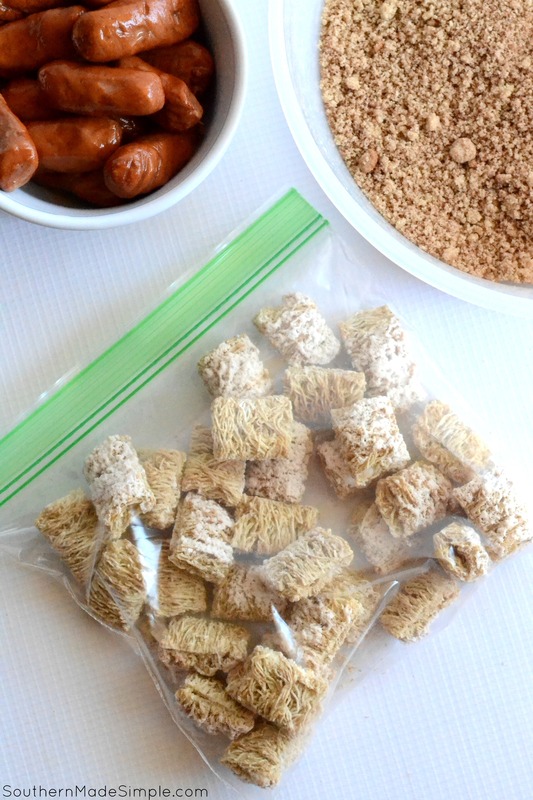 Place a handful of Shredded Wheat Frosted Cinnamon roll cereal into a zipped plastic bag and gently press and break the cereal into smaller pieces using a rubber mallet or the back of a large spoon. 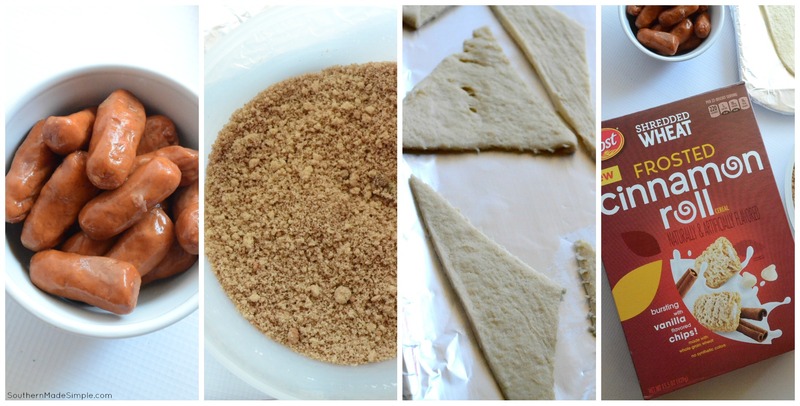 Once the cereal is crushed, roll out the crescent roll dough and cut each perforated section in half, making a smaller triangle. Place one side of the dough into the cinnamon/sugar mixture. Lay it flat onto a plate or cutting board and place the cocktail sausage at one end. 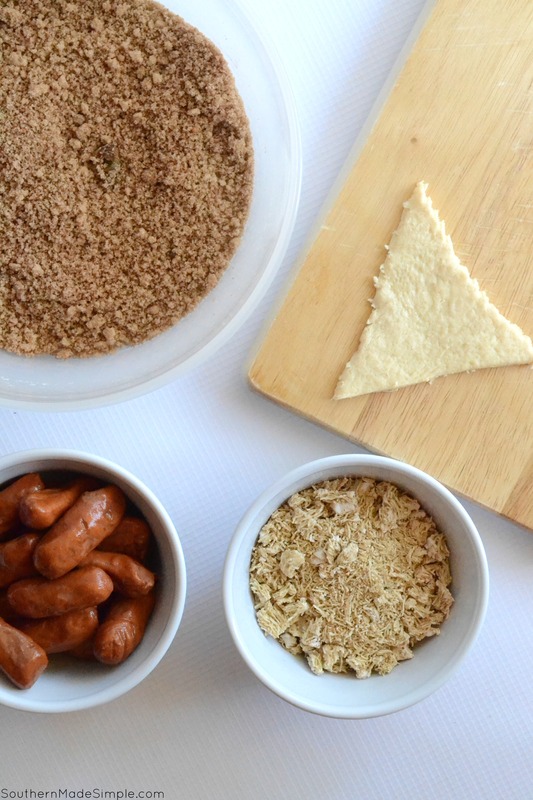 Sprinkle a little bit of cereal onto the center of the dough before rolling the sausage up completely. Once the sausage is wrapped, roll it around in the cinnamon/sugar to coat the outside. Place them about an inch or so apart on a greased baking sheet and bake in a preheated oven at 350F for 12-14 minutes. Once they come out of the oven, allow to cool on the baking sheet for just a few minutes before digging in. 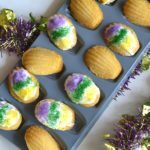 These can easily be eaten on the go and saved in an airtight container to eat as leftovers throughout the week, too! 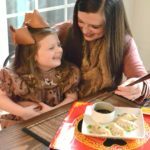 Here’s a free printable copy of the recipe if you’d like to save it and try it out! 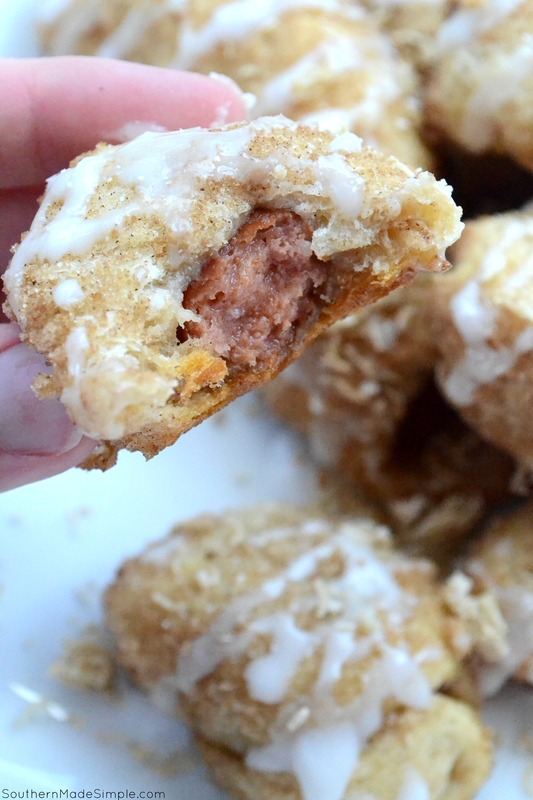 If you really want to take these sausage bites to the next level, mix up a quick glaze (1/2 cup powdered sugar, 2 1/2 tsp water) and drizzle it over each sausage roll. 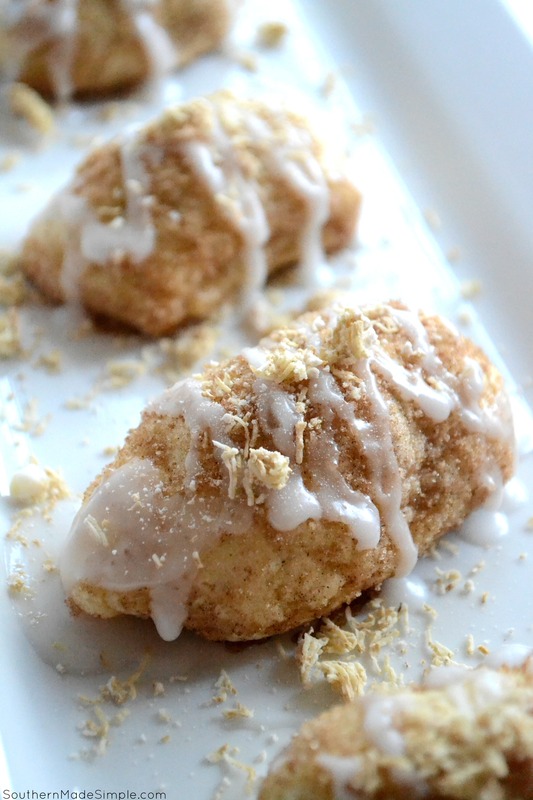 While the glaze is still wet, sprinkle a smidge of the Shredded Wheat Frosted Cinnamon Roll cereal roll cereal on top and enjoy! 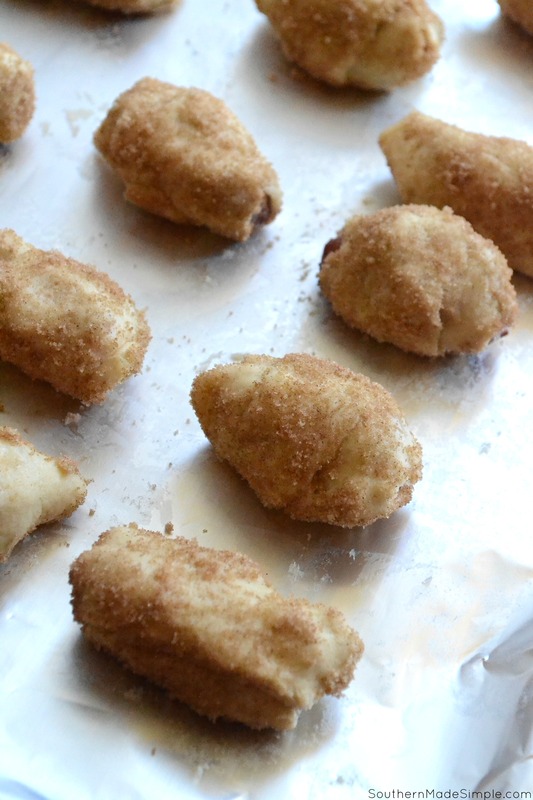 These little sausage and cereal bites will really come in handy once school comes back in session. 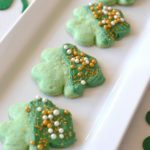 I plan on making a large batch at the beginning of the week so we can all grab a few each morning before we head out the door! Since these grab n’ go breakfast rolls are going to become a staple in our household, I’ve already made plans to switch the recipe up a bit from time to time with these other favorite cereals of ours! I think the new Cinnamon PEBBLES™ would make for an awesome way to rock this dish with the crispy cinnamony sweet crunch that they would add. 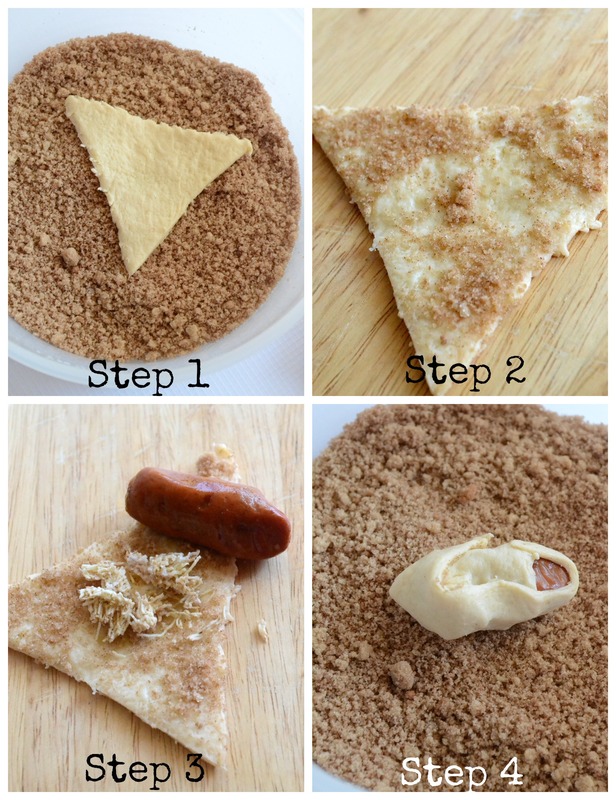 Want to make your own cinnamon sausage rolls for back to school? Hover over the photo to shop these versatile cereals! They’d all be an excellent choice to take your cinnamon sausage rolls to the next level! I’m really excited to take a bite of these sausage rolls that are filled with Great Grains® Cranberry Almond Crunch, too! The saltiness of the sausage mixed with the sweet cranberries and the crunch of the almonds and multigrain clusters sounds like a breakfast dream come true! 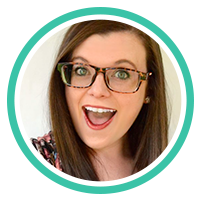 Is the back to school buzz making you feel a little over the edge? If you’ve already begun your back to school shopping, it’s easy to feel that you’re spending so much of your money on school supplies your kids need to head back to class. Post cereals are a great value to help you save both time and money during those busy mornings, and their wide variety of different cereals means there’s always a large selection of breakfasts/snacks to enjoy to and from school. 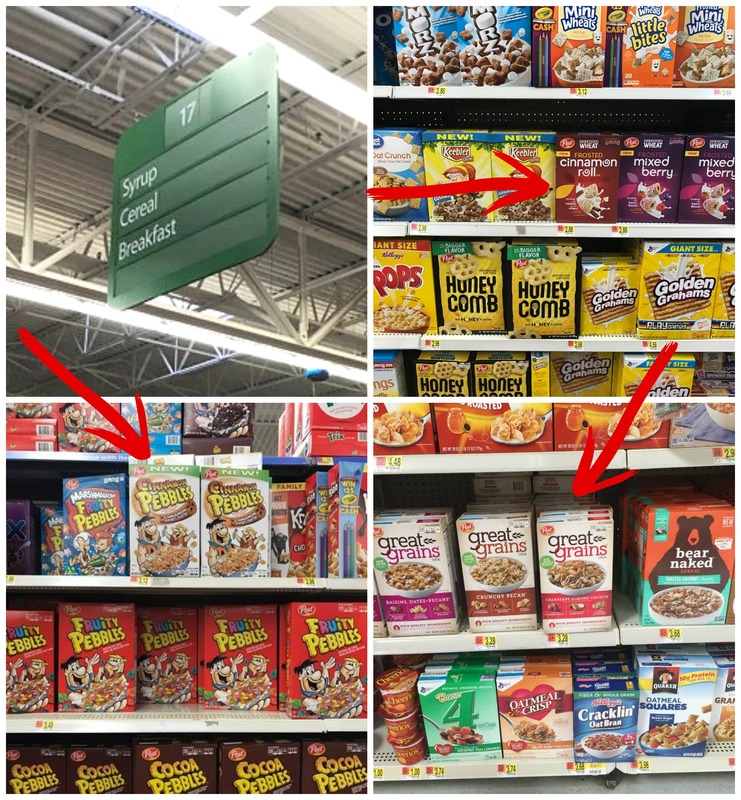 Stock up on your Post cereal favorites now at Walmart! 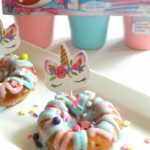 Check out the Post Pinterest page for more fun and exciting recipes using your favorite Post cereals!